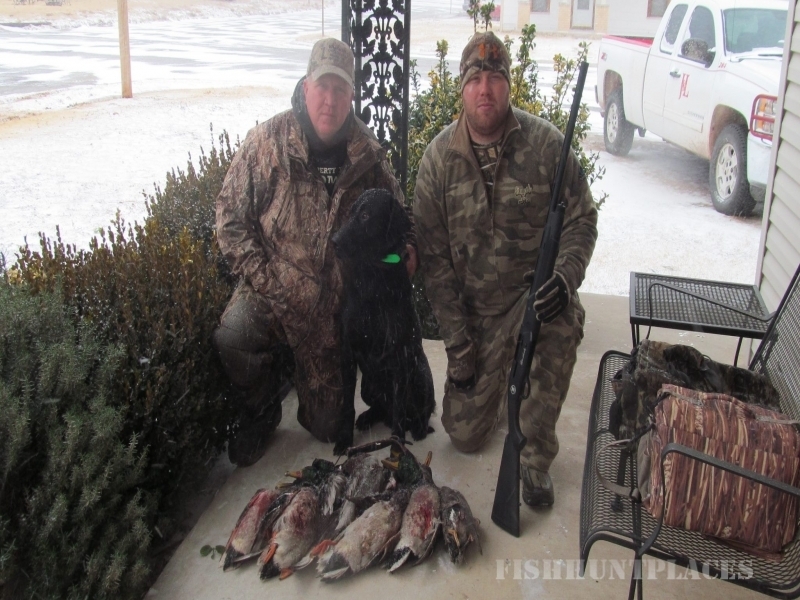 Located in Northwest Oklahoma, an area long known for its outstanding quail hunting, Windmill Outfitters is prepared to show you a great hunting EXPERIENCE. We have over 40,000 area of Prime hunting ground that is managed to give you the ultimate hunting opportunity. Our hunting lodge is a great place to relax after a long day of hunting. You will enjoy our home cooked meals that offer a mix of Southern and Western style cooking. We offer a fully guided hunt for Quail, Ducks and Turkey while out Deer hunts are semi-guided. Our guides are professional, hardworking and highly motivated to show you a good time. Hunts are tailored to the needs of each individual group. Just let us know how you want to hunt and we will arrange it. Our mission is to provide you with a reasonably priced, first class package to hunt wild game in their natural environment. Keith Montgomery, as Owner/Operator of Windmill Outfitters, a native of South Carolina, grew up hunting Quail in South Carolina. After 20 years of service with the United States Marine Corps I decided to get into the Hunting Business. Part of my decision to do this was based on my own experience with various outfitters throughout the country. Windmill Outfitters does not have a fancy lodge with gourmet meals and a staff to wait on you. What we do have is a nice, clean, comfortable lodge with home cooked meals and guides that will work hard to get you into game. We have a very high success rate on limit out hunts, but we also want you to enjoy the total experience. If you enjoy a great sunrise with ducks working your decoys or great dog work on a covey of birds you’ll have a great time with us. Come out and enjoy a hunt with Windmill Outfitters where you’ll arrive as a guest, but leave as a friend.